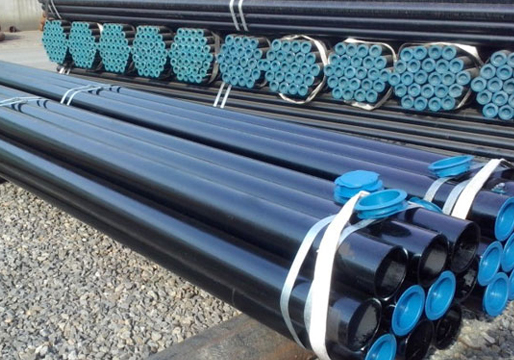 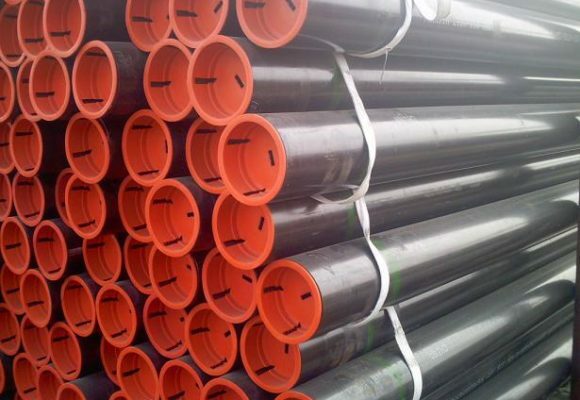 We are a ONE STOP shop for your steel piping needs. 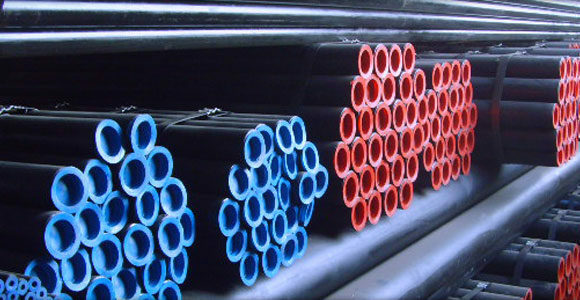 We have the knowledge and experience to source from leading global manufacturers. 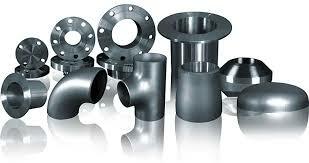 We indent and manage our customers’ needs based on their project requirement as well on a JIT basis.